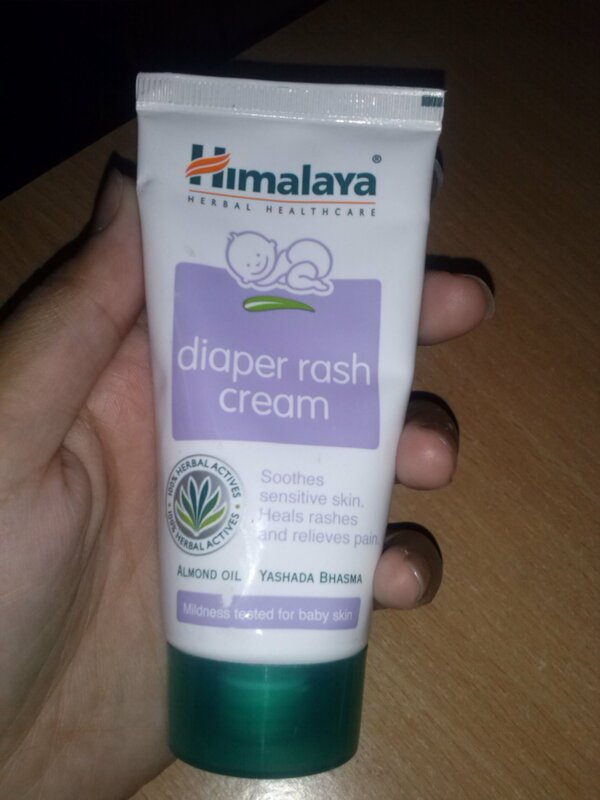 The Himalaya Baby care team sent the diaper rash cream to me in the mail for review, and while I don’t have a kid, I thought let’s share it among my friends with babies to get some input. 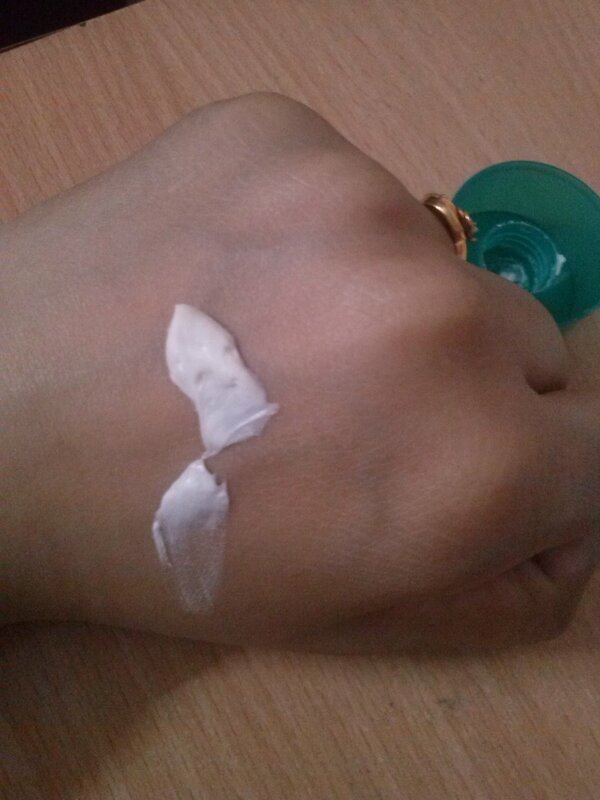 Have you tried this diaper rash cream ? What is therapeutic for you?